Globe Telecom has embarked on their most significant investment in the last two decades by launching its $700-million landmark network modernization program. The said program, once completed, brings a radically enhanced network experience to its consumers in the form of reduced incidence of dropped calls (even at peak hours and traffic-heavy occasions), quicker and more continuous call connections, on-time delivery of text messages, and faster 3G surfing, among others. Let me tell you that "network modernization" is NOT the same as just a "network upgrade." For Globe, the modernization is a total transformation of all its infrastructure; thus, bringing a more pervasive 3G coverage, enabling double fiber optics capacity, ensuring 4G and LTE readiness, and providing overall quality and resiliency. The program also means that Globe is not only thinking about today or the next year, but they are making sure that their services, network, and IT systems are all future-proof for the many years to come. In this way, they get to push their underlying infrastructure capabilities to a much higher level for both consumers and industries alike in new and progressive ways. Anticipated to set the industry benchmark for the most technologically advanced network in the Philippines, Globe has partnered with Huawei and Alcatel-Lucent. With the partnership of Globe and these two entities, we are assured that they will deliver a superior customer experience for the benefit of the public. 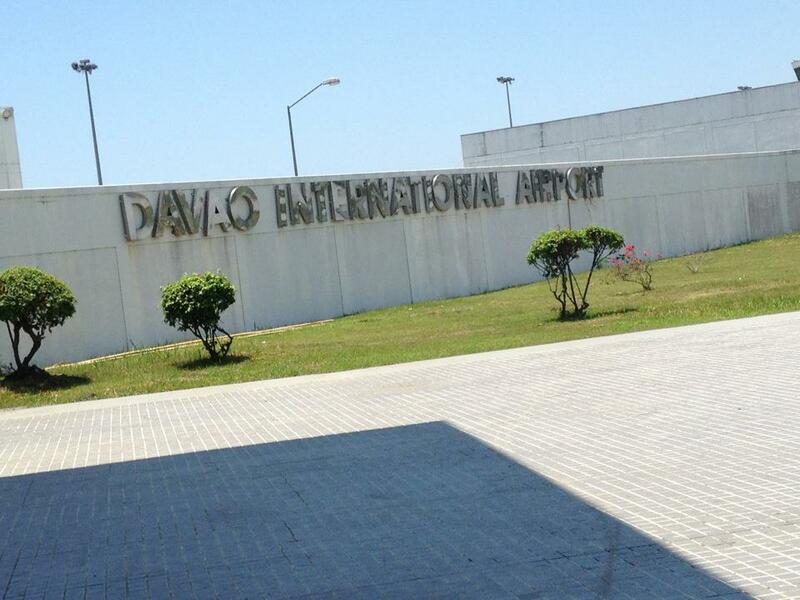 Why did Globe choose Davao City? Globe Senior Adviser Peter Bithos led the press launch of the network modernization program last March 23 at the Marco Polo Hotel, Davao, where he publicly explained what the whole program is about and why Globe chose Davao as the very first city to experience an improved service quality. From the many cities around the Philippines, Globe chose Davao City because they have identified it as one of their key markets and focus areas. Globe wanted to penetrate more into the lives of Dabawenyos in order to give them a better and improved customer experience in mobile services. The network change-out in Davao began December 2011 and has already completed Phase 1 of the program. Although Phases 2 and 3 are still in progress, the said completion has resulted in doubled mobile telephony capacity in the area to support growing customer demand and improvements in voice and SMS service quality. When will changes be for other cities? Peter Bithos remarked that Davao is just the start of everything big. This March, about 10 separate teams are already starting work in various cities of the Philippines, including Metro Manila. This simply means that improvements are already underway - woohoo! Although there has been no announcement on the exact month and day of the entire program's completion, Bithos said that Globe is looking to finish everything by the end of this year or early next year, then adding more enhancements within the next five years. Bithos further pleads to everyone to be patient as the program entails a lot of work and won't be finished overnight. Consumers will NOT be asked to shoulder additional expenses. The Globe network and IT transformation program is an ambitious and yet necessary undertaking, which will effectively raise the bar of technology and service in the industry to make it at par with the world's most advanced telecom communities and practices. This program will definitely make Globe even more competitive in the fast-moving market. Is the program effective and true? 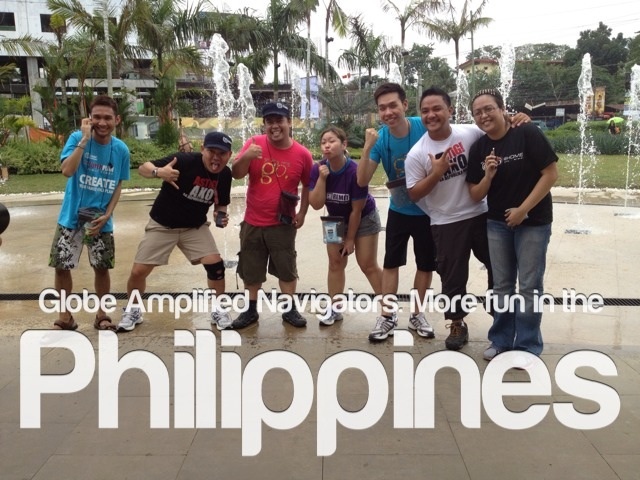 A group of bloggers and media men from Manila (including me) and Davao went on an amazing race called "Racing Amplified" (#GlobeAmplified) last March 24 to test how Globe's enhanced network will perform around Davao City. Grouped in three's, seven teams traveled back and forth to Davao's tourist spots to complete missions before being able to proceed to the next activity. 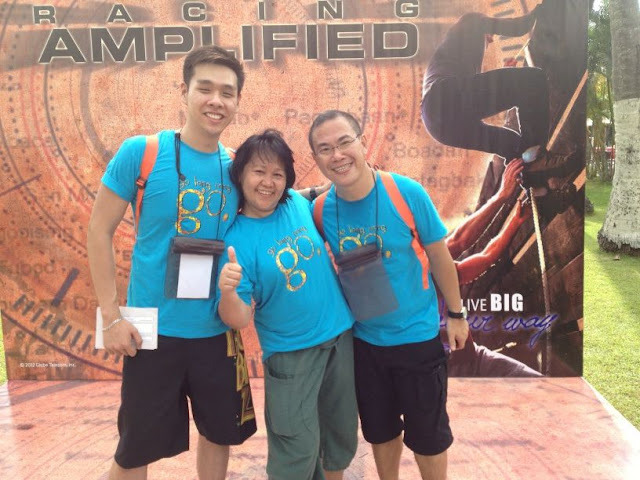 In the pitstops, we were given tasks to perform, which entails using our iPhone to call/text our teammates, surf the internet using Globe's 3G, check in on Foursquare, browse Globe Telecom's Facebook Page, as well as tweet @airphilexpress and @enjoyGlobe. Globe's network proved strong in most parts of Davao City. Although there were some areas with low or completely without 3G signal, calling wasn't choppy and texting still went through on time. At the end of the race, team 'Go Lang Nang Go - Blue' composed of Jon Joaquin from Mindanao Daily Mirror, Emmie Abadilla of Manila Bulletin, and yours truly placed second overall. HURRAY! After three days of comparing the surfing speed and call quality of Manila and Davao, I have concluded that there is indeed a difference. Davao's network modernization program has proven that the signal is stronger and the quality is better, therefore providing an awesome mobile experience to users like me. Now that I'm back in Manila, I just can't wait for the program to be completed nationwide! Go lang nang go, Globe! P.S. Check out this Speed Test at Abreeza Mall in Davao, taken March 25, 2012 via an iPhone 4S. Woot! Woot! Congrats on finish the race 2nd! Wow what you've went through was fun! And I'm glad to hear that Globe is developing things for this. Yes! Super excited for its completion. Just have to wait. Im hoping that globe telecom will improve their services! 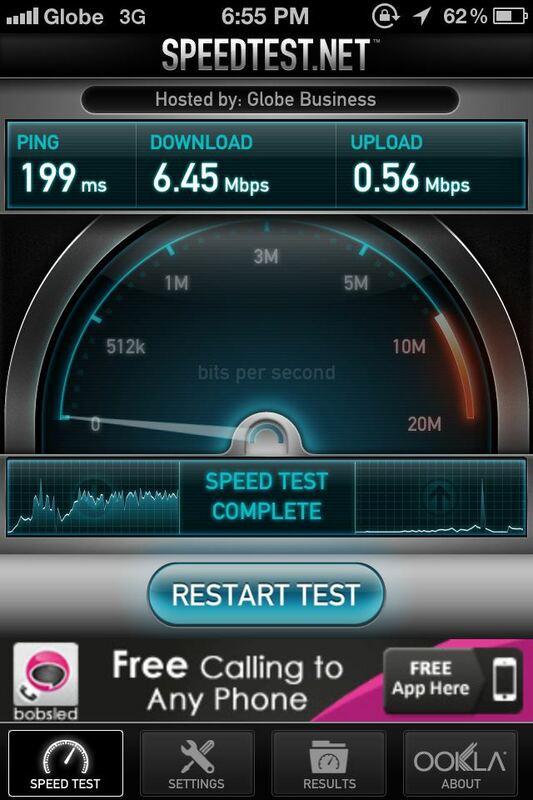 And also please expand 3g signal here in cavite.